Did you see that we were featured in the esteemed Dry Cargo International publication? In the September 2017 issue, you can find how the ACT Group provides key tips for effective dust management and conveyor belt cleaning. We tailored which featured products and benefits to discuss for the dry cargo industry. The ACT Group is dedicated to providing effective solutions that improve operations and reduces downtime. We propose four ways (and four types of products) that will be a great fit for all types of conveyor systems. The dry cargo industry often uses conveyor belting with idlers, and our belt cleaners and dust containment systems work great with these . As you already know, dust can cause a flux of problems including build-up in idlers, which slows down conveyor belt systems. It does not matter what brand of idlers and conveyor systems you use. Effective dust suppression equipment help in two ways: they reduce build-up and improve air quality for employees. 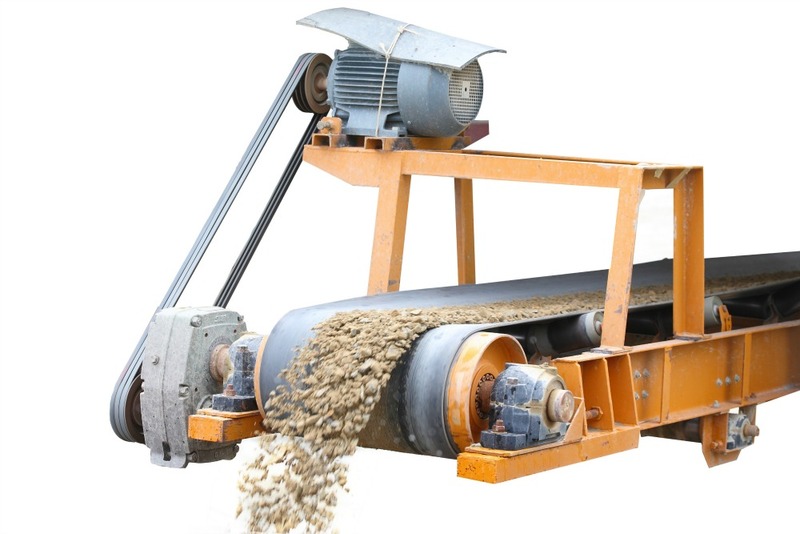 Our experts additionally detail the purpose of primary and secondary conveyor belt cleaners. Don’t forget to include belt cleaners in everyday operations! They help prevent major problems from happening before it slows down your production rates. To learn more about the featured dust suppression and conveyor belt cleaning products, contact your ACT Group regional representative. Click on the image to download our featured Dry Cargo International article for free!